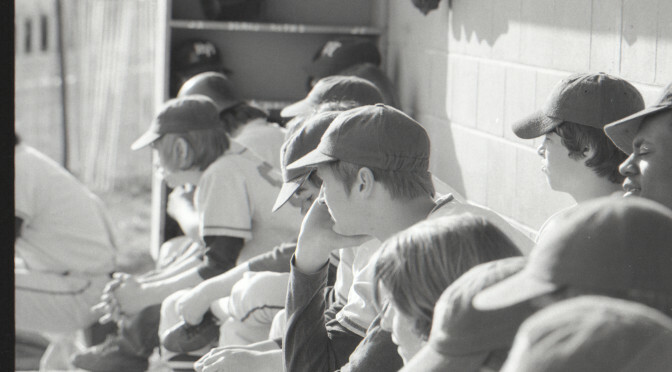 Well, March has arrived, and baseball season will soon be sliding into its RFH home base. The RFH calendar, in fact shows that the there are two home varsity games on the calendar for March 10. 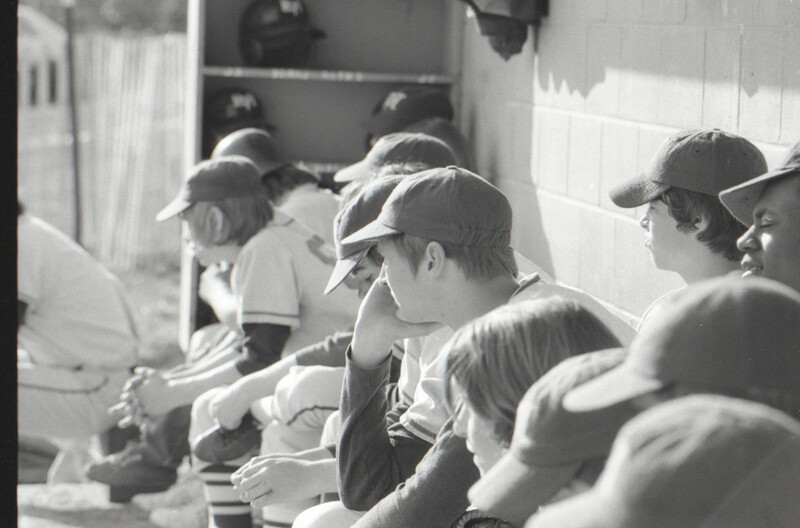 So, it stands to reason that the Retro Pic of the (George) Day should take a closer look back, from another vantage point, of a 1970s RFH game — the dugout.